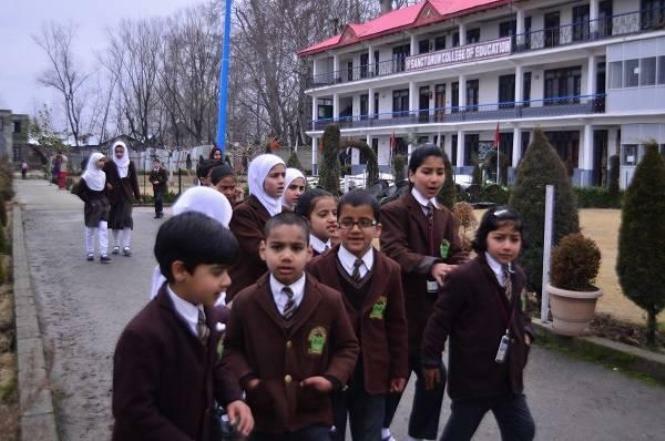 Srinagar: Advisor to Governor, Khursheed Ahmad Ganai, who holds the charge of Education Department, today said that there will be no further extension in winter vacations beyond March 9 and all schools, colleges will open from March 11. Chairing a high level meeting attended by the Vice Chancellors, College Principals, Controller of Examinations and Director School Education Kashmir, the Advisor asked them to make preparations for starting class work. Vice Chancellor, Kashmir University, Porf Talat Ahmad, Vice Chancellor Cluster University, Sheikh Javid Ahmad, Vice Chancellor, IUST, Mushtaq Ahmad Siddiqi, Vice Chancellor, Central University Kashmir, Prof. Mehraj-U-Din Mir, Divisional Commissioner, Baseer Ahmad Khan, DIG Central Range Kashmir, V.K Birdhi, DC Srinagar, Dr. Shahid Iqbal Choudhary, Director Education Kashmir, Mohammad Younis Malik and other concerned also participated in the meeting. Threadbare discussions were held at the meeting regarding re-scheduling of examinations. Advisor Ganai directed that the examinations shall be conducted as per the schedule. He further stated that in case of law and order situation examination roll number cards will be treated as curfew passes to ensure that the examinations won’t be hampered. The meeting laid stress on the need for maintaining close coordination between law enforcement agencies and educational institutions during exams for making adequate security arrangements for exams. The Advisor enjoined upon the principals to ensure that the studies are not affected and asked them to take extra-classes, if necessary, to make-up for the loss. He stressed not to stop co-circular activities at any cost as these are necessary for personality development and over all exposure of the students. He urged Vice Chancellors to coordinate among themselves and take appropriate decisions in the interest of the smooth functioning of colleges and universities. The Principals of the colleges assured the Advisor and VCs of full cooperation for the benefit of the students. 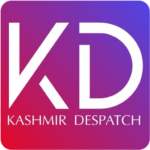 The Divisional Commissioner, DIG Kashmir and DC Srinagar assured that adequate arrangements will be made available whenever requested for conduct of examinations.